PACT Construction’s renowned reputation as a first class, multi-disciplined company is again being showcased, with the company awarded the building contract in late 2011 for the construction of the new Local Government House in West Leederville. WALGA and project partners QUBE Property Group, purchased the 4,244sqm land site at 168 Railway Parade, West Leederville late 2011. In June 2012, PACT Construction commenced works on the four-level, 5-Star Green Star, 5 Star NABERS, Grade A office and café development. The project is a strategic relocation for WALGA to ensure its requirements will be met well into the future, whilst also providing a new working environment that promotes greater productivity and functional integration. 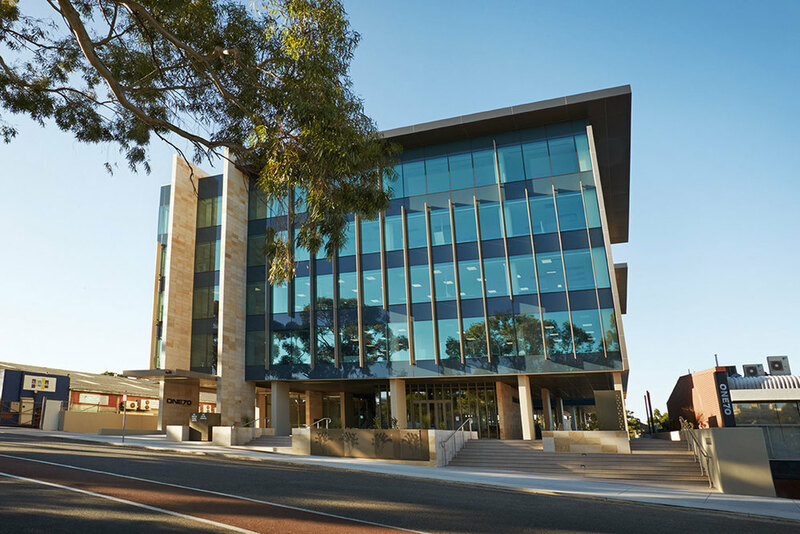 More specifically, the building has provided customised office space for the operational needs of WALGA and elected members, including meeting rooms, a large boardroom, training facilities, on-site café with extensive alfresco area and an abundance of parking. PACT Construction was awarded the role of Project Builder due to their excellent track record in constructing commercial buildings of a high standard, on time and on budget.